An electric SUP surfboard is not designed for high speeds, but helps you to enjoy the nature and supports you on long trips. The E-SUPs are much slower than an electric surfboard or electric hydrofoil and usually less expensive as they need less power. 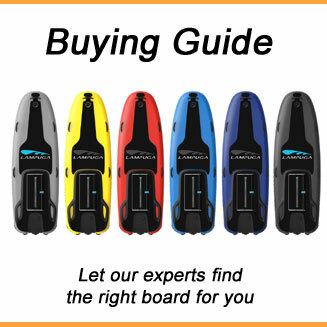 You can basically divide between complete Electric SUP surfboards such like Sipaboards and Torque and conversion kits such like Scubajet or Bixpy. The conversion kits can be connected to a standard fin box and the engine replaces the fin. The engine is connected to a battery pack on the top of the board. Most of the boards are accelerated by a bluetooth remote control in your hand or at the end of the paddle. 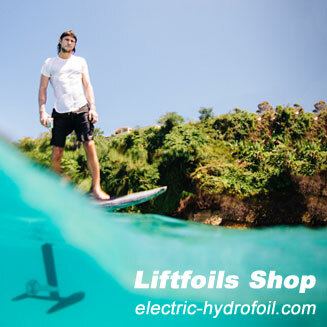 Complete E-SUP boards have the battery and the engine integrated into the board. Like traditional SUPs the E-SUPs are available as inflatable boards or with a hard hull. The Electric SUPs are very easy to ride and are also suitable for families with children. Most boards have settings for even slower speeds, so that the kids can ride on their own. This happens via remote control or sometimes even via Smartphone App. Due to the slow speed there is hardly any danger for the kids. Nevertheless, you should never let the children ride without supervision and children should always wear life jackets. The Scubajet is designed in Austria and as the name tells was originally designed for scuba-diving. It can however also be connected to SUP boards, kayaks and dinghies. Other than most of the engines which use a propeller the Scubajet is using a jet drive. Bixpy – Bixpy is another conversion kit which is designed in San Diego. It can also be used for kayaks and for snorkelling. The weight of the engine is just 1 kg. BlueDive The Aquamarina BlueDrive Fin is selling on Amazon around 450 EUR which is cheaper than most of the other conversion kits. The quality is so so, check out our Blue Drive review. 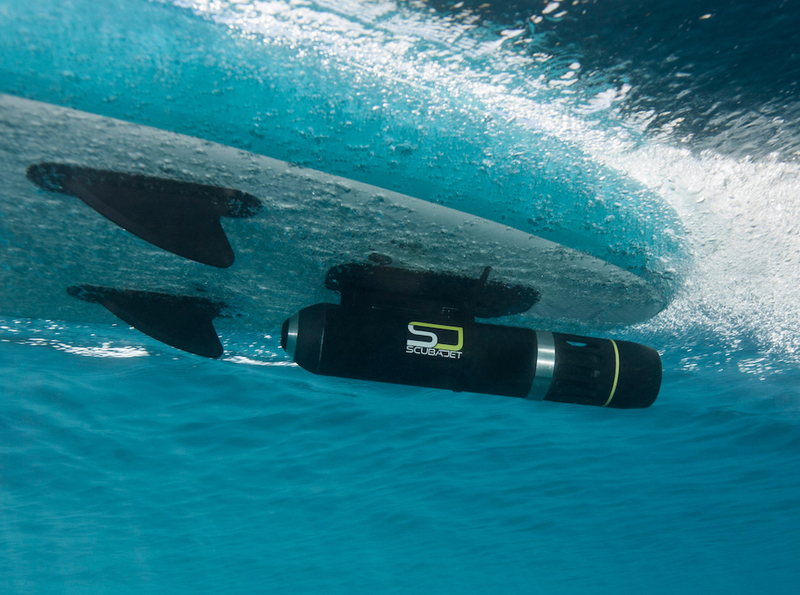 Sipaboards – The Swiss company Sipaboards is selling an inflatable SUP with integrated jet engine. 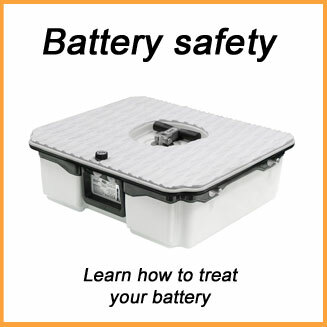 It comes with an electric pump which can be connected to the battery to inflate the board. Check our Sipaboards review article. Torque – In Australia Torque not only develops electric jetboards like the Mongrel and Xtream, but also has E-SUPs in its portfolio. The iSUP and the Striker Jet. 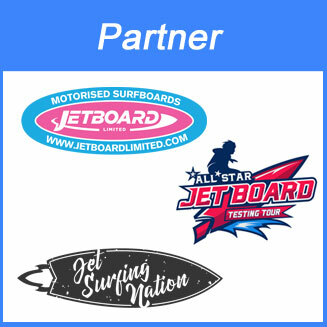 Onean – But this is not the only jetboard manufacturer that has an electric SUP in its portfolio. With the Manta, Onean also has a model that fits into this category. Supjet – Supjet is developed in California. It has no remote control, but a power controller on top of the board. However, you can easily stop the board by pulling the magnetic security leash. Wavejet – Last but not least there is Wavejet from South Africa. 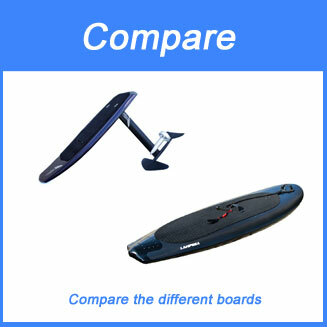 You can compare the kits and complete boards in our E-SUP comparison. 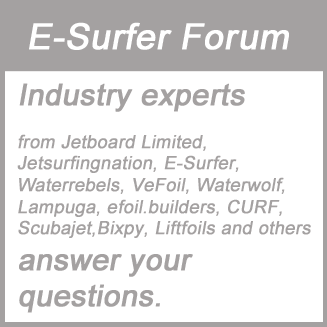 In our forum you can ask questions about the different E-SUPs. E-SUPs are nothing for adrenalin junkies. It is for people who want to calm down and enjoy the nature. Or for families who want to enjoy the riding tother with their kids. Some boards are also designed for people who want t go fishing and cruise at low speeds from A to B. They feature stuff like seats, cooling boxes and so on.